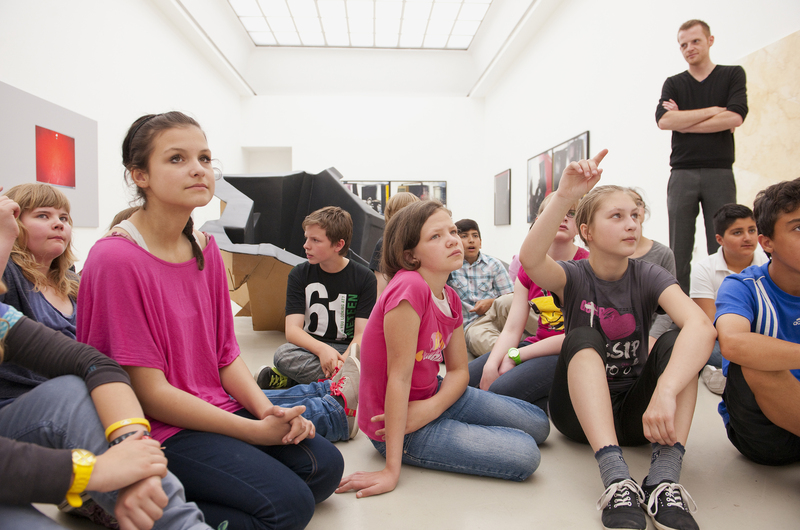 Since September 2006, the Kunstverein Hannover has offered projects for school classes. Information about contemporary art is conveyed via direct contact with artwork and professional creative artists. The pupils are given insights into the operations of exhibitions and are invited to take part in them. 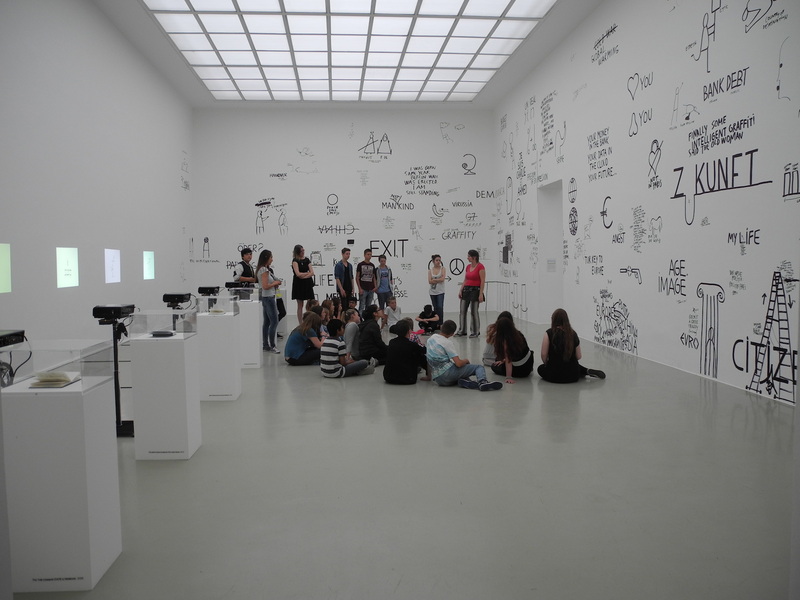 The pupils thus develop a sensitivity for the intertwining of contemporary art and social reality. We offer a wide-ranging program with the assistance of partners from the fields of art and culture and the workshops are aimed thematically at the exhibition and school curriculums. 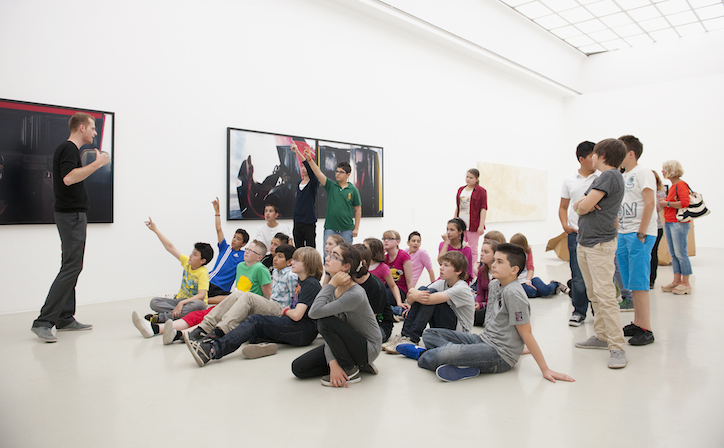 The pupils get invovled both theoretically and practically with the works in the exhibition.